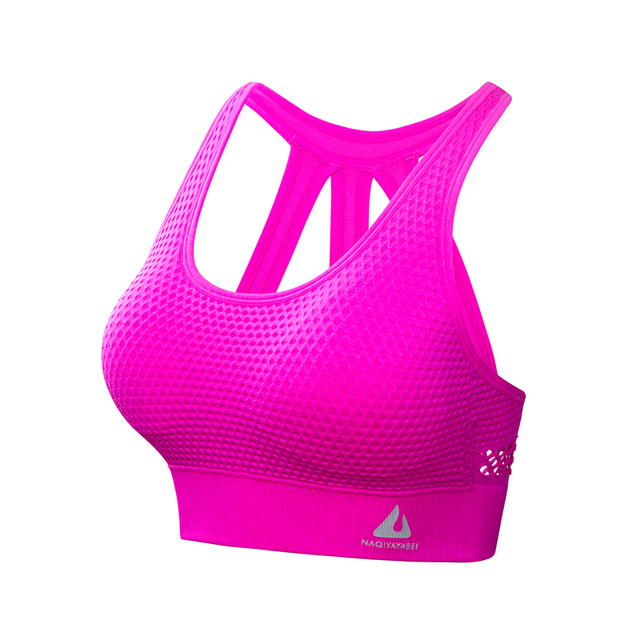 The Adriana High Impact Sports Bra is designed for high impact sports, the strappy back detail and front support for ultimate comfort. Made in a super stretch fabric that is suited to fit all body types, you will love this one. Team yours with high waist fitness leggings for a complete look.